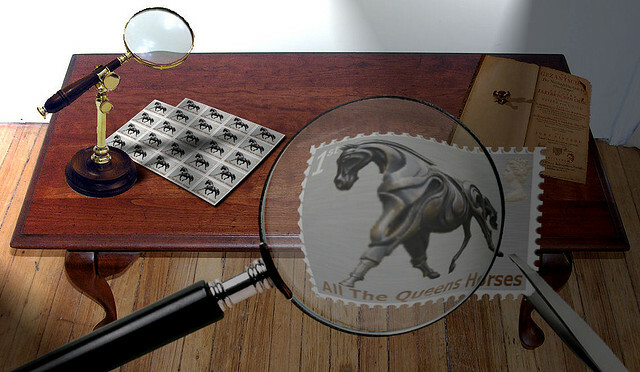 Stamp collecting has been known as the “hobby of the kings” and the “king of all hobbies”, but while you might downplay how sophisticated the entire field of philately is, there could be a lot of things that you have yet to know about this hobby. If you have yet to know philately like the back of your hand, then why don’t you start by knowing the following terms? This sheet of paper is one of the philately items of days gone by. Usually colored blue, this piece of paper has an airmail stamp on it and is often used to send a one-page letter to someone overseas. When these aerograms are bought, they come unfolded and the sender writes out his or her letter at the back of the paper. The aerogram is then folded and then sealed before being mailed. The USPS no longer issues aerograms. A cachet is simply a drawing which is placed on the left side of the envelope of first day covers. The cachet is often related to the stamp which is being released and its only purpose is to make the cover more interesting. Cachets could be an original work by the artist or a simple reproduction. The preservation of the cachet, which symbolizes that the stamp was cancelled during its first day of being issued, is the main reason for why First Day Covers should never be soaked. These stamps were printed by their respective governments, immediately cancelled and then sold in huge quantities to collectors. CTOs are often set apart from used stamps in that the cancellation is found on the same spot all of the time and often is just one part of the circle at one corner of the stamp. And because a CTO stamp was not used, its gum should be intact at the back. Compared to mint stamps and stamps which were actually used, CTO stamps command lower values. These stamps which include the picture of a zeppelin or blimp were issued back in the 1930s and have the name “Graf Zeppelin” shown on the topmost portion of the stamp. These stamps are valued at more than $1,000 but a “flown Zepp”, which is this stamp attached to a cover and actually delivered via Zeppelin, can fetch for more than that sum.